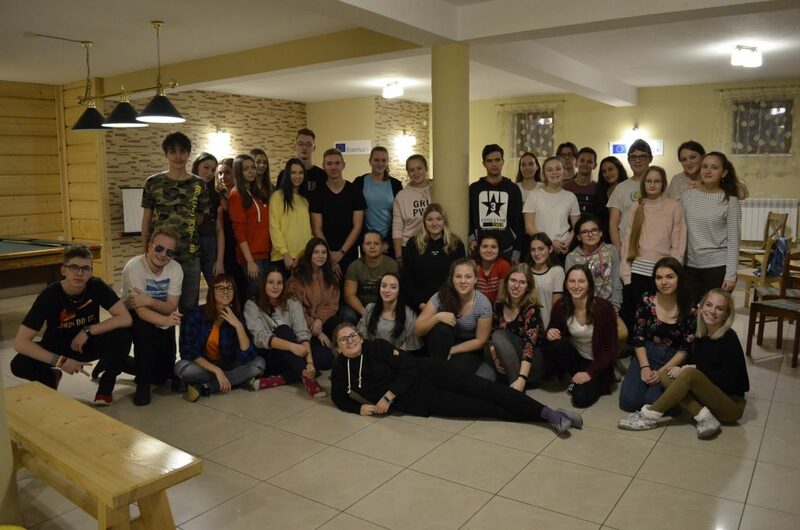 During our stay in Murzasichle, Poland, we did many activities with aim to create a bond between us, as youngsters, and a community we live in. For instance, we simulated different political parties with various goals to achieve, and in the end we elected our first president. Via these seemingly unimportant tasks we have learned how to focus on vital spheres in our every day life, so we can improve our community as a whole. 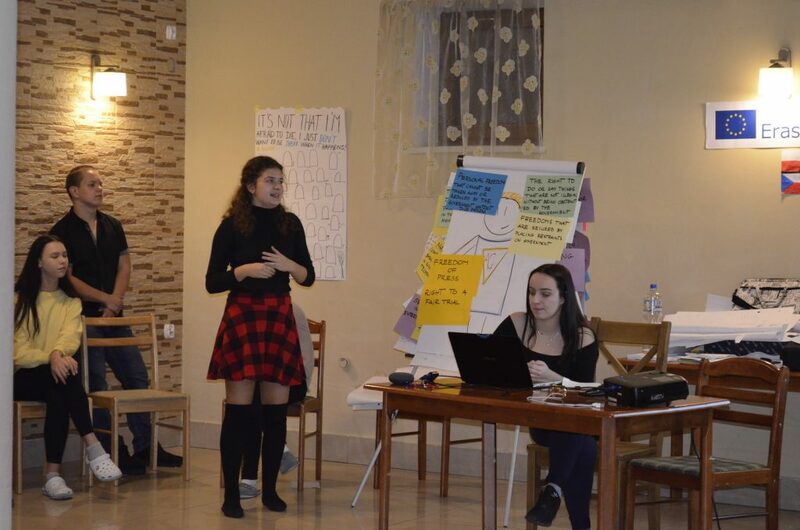 Throughout non-formal education method we gained new knowledge about the role of citizens in our society, which motivated us to do more and participate more often on our local platform. Even though we are still underage, we believe that our actions can make a change. And that drives us forward to be active citizens. 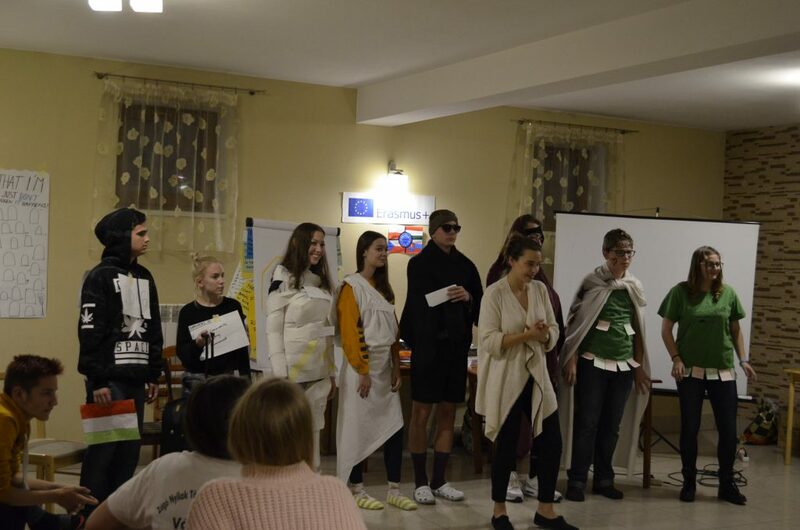 The Erasmus+ program gave us the opportunity to get to know foreign like-minded people and thus share our experiences and opinions. We learned about Erasmus+ programs including youth mobility, EVS or youth exchanges with main goal to reduce unemployment, especially among young people, encouraging them to take part in European democracy and to promote equality. Except of these previously mentioned aims, it also supports innovation, cooperation and reform. It’s incredible how it significantly breaks these imaginary borders between our countries to make us all work for a better life together, and to respect and care about each other. Being an active citizen means that you care not only about your community but also about issues standing outside of it. Our interactions with these matters may result in overall improvement of our life, life of others and our future selves. To make these actions happen, we can start according to a quote “Think globally, act locally” on our local level and then step by step improve the world’s society.